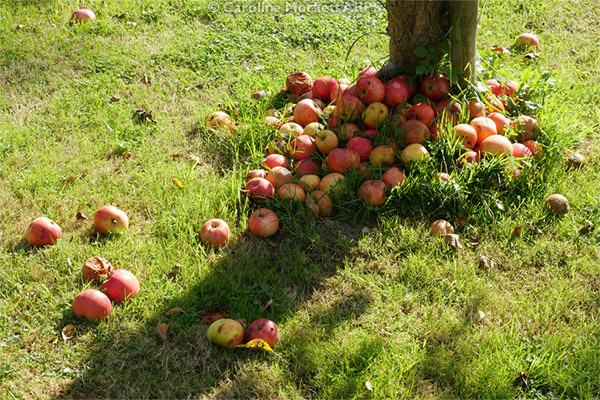 Notes: These windfall apples were in a little orchard which I passed while out on a walk in the back lanes of Stock today. Shame they were just out of reach of the footpath! 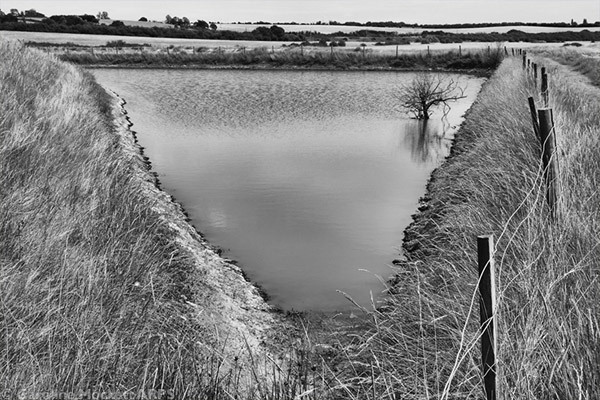 Notes: Today’s geocaching outing with Alistair was to walk the sea wall between Althorne and Burnham-on-Crouch. This poor little drowned tree was up to its knees in water, trapped by the banks all around. I didn’t look very alive. But it added a point of interest in the scene. 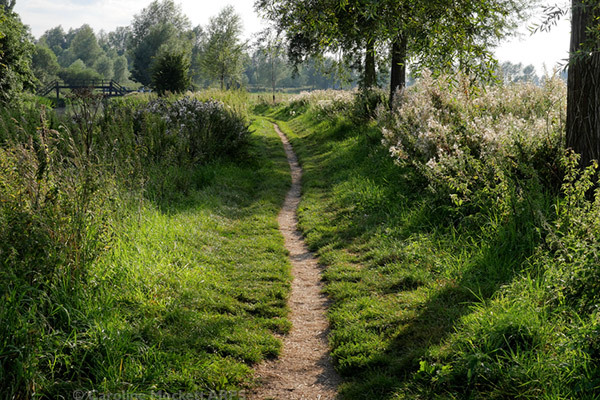 Notes: It was a lovely sunny day but it took me ages to get off my backside and get out. 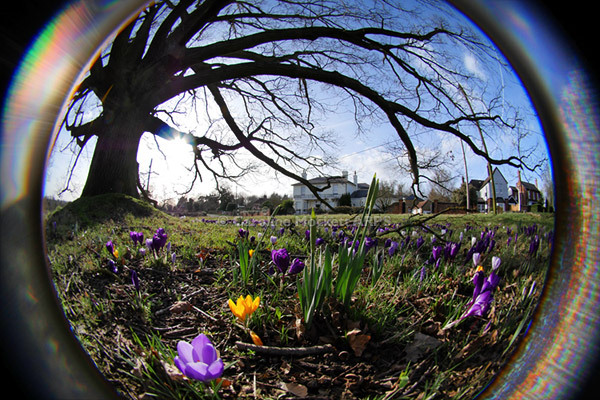 I went crocus hunting in Fryerning and found the usual impressive patch below the big old oak tree on Church Green. Notes: After another busy day sorting things out at home and taking a car full of stuff to the recycling centre, I headed to Ulting for a few photos, as it was only a short detour. 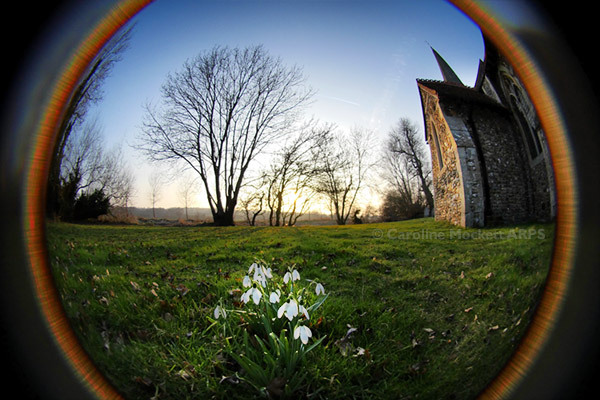 The snowdrops are out in the churchyard, and I decided to get down low with my Lensbaby fisheye lens, which gives lots of lovely internal lens flare. Notes: It was a sunny but cold day today. I decided to head to Panfield for a long geocaching walk. I was glad of my thermals and many layers! There was still a bit of snow lingering here and there, and plenty of puddles in the shade which were still frozen. 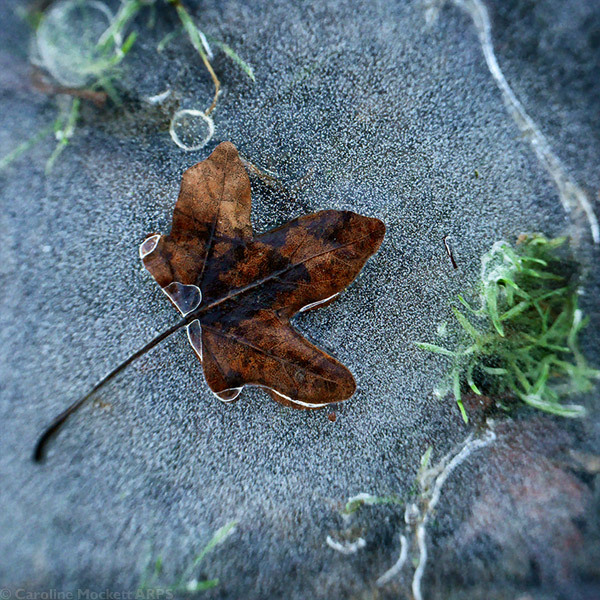 I liked this little leaf entombed in a sea of icy bubbles. Notes: I met a friend for a belated birthday tea and cake at a local coffee shop this morning. We hatched a plan to find a few geocaches afterwards, the last couple were in Terling. By the time we got there, the squally showers of earlier had passed and the sun had come out. 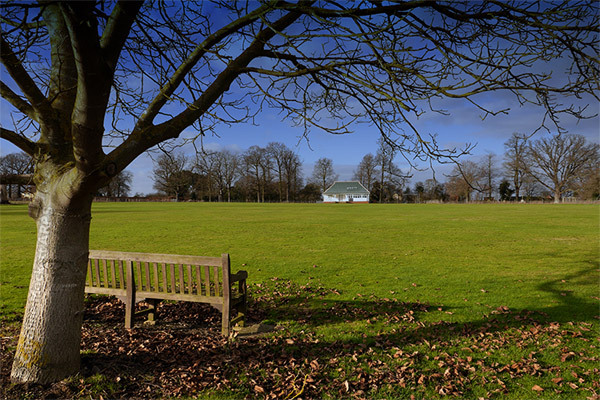 This is the cricket pitch, a lovely well-manicured patch of grass. The bench must be a nice spot to sit and watch a game during the summer. Too cold to linger today, though!